The 2016 Eureka Springs May Festival of the Arts is almost upon us and already Eureka Springs is abuzz with the early preparations for this month long, city-wide, arts and crafts festival. 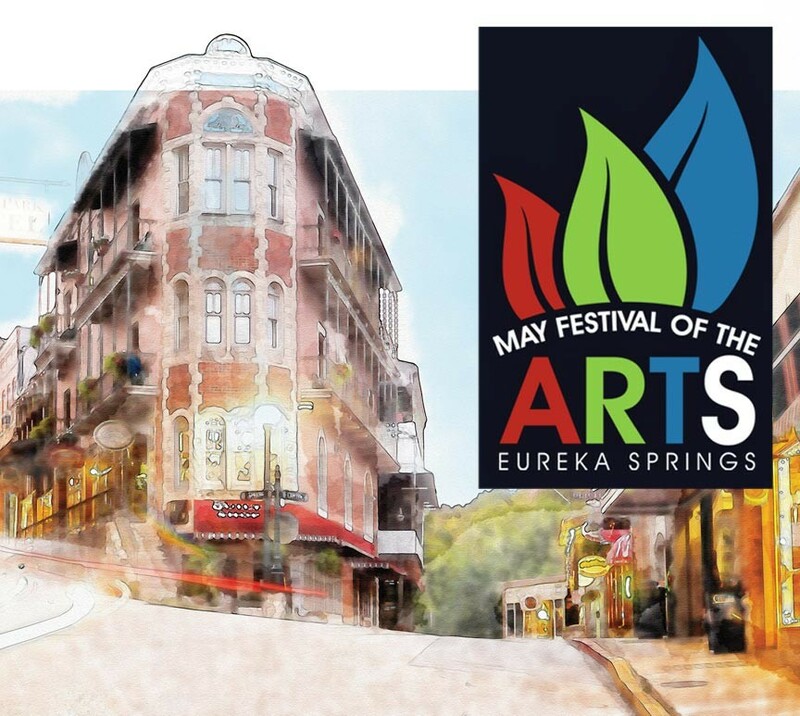 Held every year in the month of May, the 30th annual Eureka Springs May Festival of the Arts is already shaping up to be bigger and better than ever. Eureka Springs will be filled to bursting all month long with one-of-a-kind art exhibits, demonstrations, performances, culinary arts, free music in the park, and more. Highlights are the ArtRageous Parade, which kicks-off of the festival; free music in Basin Spring Park; White Street Studio Walk – the ultimate artist’s street party, and, of course, the 2016 Eureka Springs Plein Air Festival. A new addition this year is the First Annual Nuit Rose’, in which various dining establishments around Eureka Springs will be offering Rose’ tastings, flights, and pairings with special menu items. 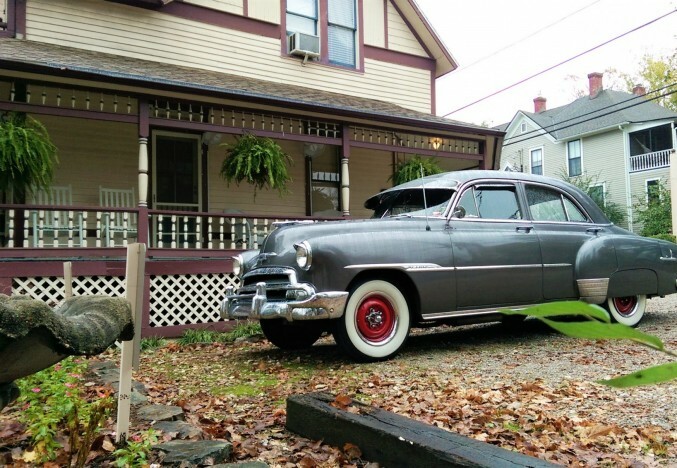 5 Ojo Inn Bed & Breakfast, offers historic charm, exemplary amenities, and unbelievable gourmet breakfasts. We’ve over an acre of woods to relax quietly in and yet our Eureka Springs bed and breakfast is just a short stroll from all the action downtown. 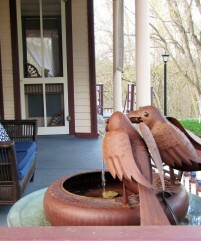 Come experience the epitome of Ozarks hospitality: Make it 5 Ojo Inn Bed & Breakfast.